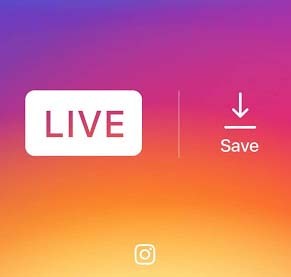 So the good news still remain that, instagram users can now enjoy a better service when it comes to saving live videos once the broadcasting has ended. You can actually save videos on the platform, by simply Taping the Save icon that displays on the top right after your live broadcast has ended. Now, after doing that, the video will be saved device memory (phone) located at camera roll. As the video is been saved, it won’t save along with number of comments, likes and views on your device, so take note of that. This recent feature been rolled out for instagram, is available for both iOS and that of Android users. You can go ahead to check apps store and get your instagram updated to the latest feature 2017. That’s all for that. We will inform you if any other new feature came along with the update, just stay tuned and share this post.